John F. Connelly Plumbing and Heating Company was founded in 1949 at 1849 N Broadway by city plumbing inspector John F. Connelly. John’s wife, Kathryn Connelly, worked by his side, serving as the company’s secretary. 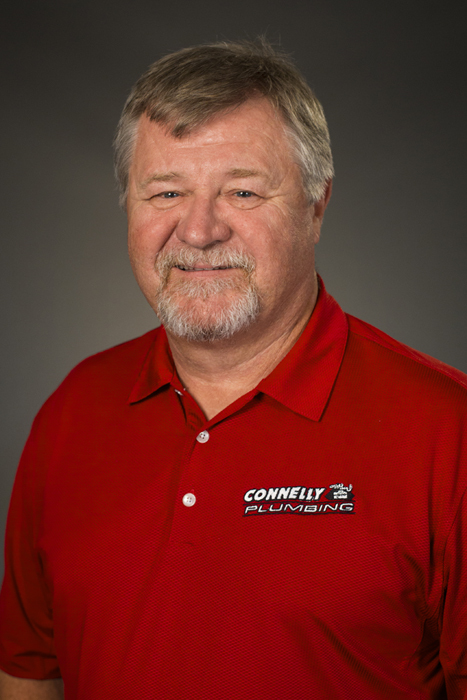 That same year, John Edwards began his career at Connelly Plumbing as a plumbing apprentice, and by 1961, had worked his way to ownership. John F. Connelly remained involved with the company for several years following. In 1963, John F. Connelly Plumbing and Heating Company became incorporated in the state of Missouri. The same year, Kathryn Connelly retired, and in the spirit of the business’s history, Rosellen Edwards, wife of owner John Edwards, joined her husband as secretary. John and Rosy Edwards’ son, Danny, dedicated summers to working with his father throughout high school. After he graduated in 1972, Danny started following his father’s footsteps in earnest, becoming an apprentice plumber as a member of Plumbers and Pipefitters Local 178. 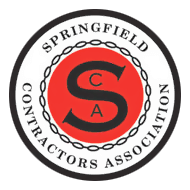 Afterward, he graduated to journeyman plumber and gas fitter, then to Master Plumber, gas fitter, and HVAC mechanic with the City of Springfield for Connelly Plumbing, dba John F. Connelly Plumbing and Heating Company, Inc., now Connelly Plumbing, Heating and Air. After the company moved to College Street in 1992, and with his father considering retirement, Danny began assuming the duties of estimating and management. Danny assumed the reigns as president and CEO of Connelly Plumbing, Heating & Air following his mother Rosellen’s retirement in 1995. For more than sixty-five years, Connelly Plumbing, Heating & Air has served the Ozarks, and over the course of this service has relocated several times. The company began at 1849 N. Broadway, then had three separate College Street addresses; today, the home of Connelly Plumbing, Heating & Air is 1219 E. Division St.
Connelly Plumbing, Heating & Air could not have persevered and grown to what it is today without the hard work and dedication of their staff and employees, as well as the members of Plumbers and Pipefitters Local 178, whose many hours of services helped ensure the company’s success. Gina Coats joined the Connelly Plumbing, Heating & Air family after working for Bramer Construction, a longtime ally in the construction industry. Since 1995, Gina has worn many hats, including office manager, project manager, IT specialist, administrative assistant and sometimes as “Dear Abby”. Her professionalism and dedication has helped Connelly Plumbing, Heating & Air grow, and move well into the 21st century. Continuing the family legacy, Danny Edwards’ three children have likewise moved into the operations of the company with. His son Matthew Edwards, a Missouri State Graduate, heads up the HVAC Service Department. Daughter Kayley Edwards Graves, Drury University graduate, currently oversees the Plumbing and HVAC Service billing departments, as well as marketing. Danny’s son Brett Edwards, also a graduate of Drury University, has assumed the duties of Mechanical Estimating, BIM and CAD Management, as well as overseeing Fabrication. With the next generation already at the helm, we at Connelly Plumbing, Heating & Air are committed to upholding the family and local legacy, fulfilling the community’s residential and commercial Mechanical, Plumbing, and HVAC needs for years to come. 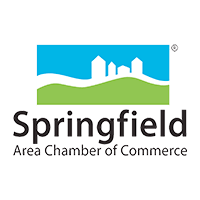 We thank Springfield and the outlying community for trusting Connelly Plumbing, Heating & Air for more than 65 years. 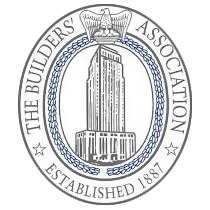 With a little luck and a lot of dedication, we hope to make it another sixty years and beyond.